Have you seen... National Diving Center's new mural, the furniture at Fessenden Park, or maybe the banners that line Wisconsin? Welcome to some of the work of Tenleytown Main Street's Design Committee. 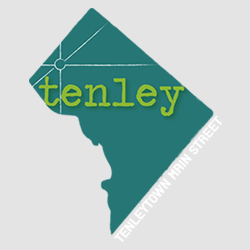 Are you interested in helping improve the look and feel of the Tenleytown business corridor? Join us to learn more about the work of Main Street's Continue Reading..